The BMW i3 and i3s 120Ah have increased battery capacity, giving an improved electric range of 192 miles based on the new WLTP test or 223 miles based on the old NEDC test – and the i3 range-extender has been dropped. The official range of the BMW i3 120AH is 223 miles (previously 180-186 miles) according to NEDC and the BMW i3s now has a range of 214 miles (previously 174 miles) according to NEDC. This means 192 miles of driving range according to WLTP. During everyday use, the two models are now able to cover a distance of 160 miles – an increase of almost 30 per cent from the previous 94Ah models. Using rapid-charging stations that run on DC power, the charging capacity is 50kW, allowing the high voltage battery to reach 80 per cent of its total power in 42 minutes. 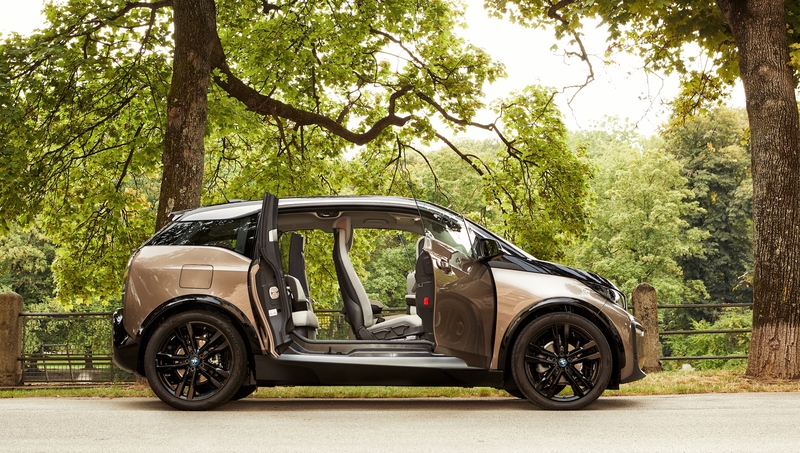 Charging via the BMW i Wallbox enables fast charging with a capacity of 7.4 kW. Here the time required to achieve an 80 per cent charge of the large-capacity high-voltage battery is 4.9 hours. The BMW i Wallbox Connect also extends the functionality of the globally unique BMW Digital Charging Service to provide intelligent charging for optimal cost efficiency and allows customers to make best use of self-generated solar energy. In addition, it is also possible to control the charging process using a smartphone app and manage usage by means of an access card. Drivers with a registered ChargeNow card have simple access to the UK’s largest network of public charging stations. 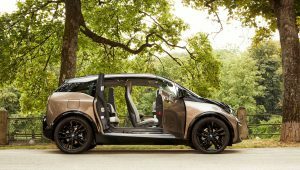 Further development of BMW’s eDrive technology has improved the performance of both the BMW i3 and i3s. The BMW i3 120AH, powered by a 170hp electric motor, completes zero to 62mph in 7.3 seconds, while the BMW i3s with its 184hp power completes the standard sprint in 6.9 seconds. The BMW i3 and i3s go on sale from December 2018, with prices starting from £35,180.